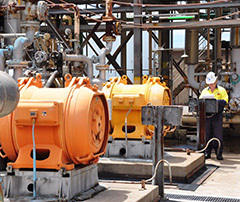 Orica Kooragang Island manufactures ammonia, nitric acid and ammonium nitrate. 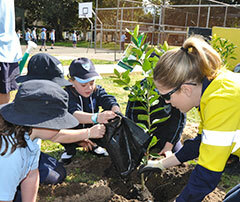 Orica Kooragang Island is committed to supporting initiatives which bring benefit to the community. 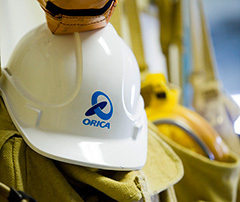 We're committed to ensuring all operations follow Orica's Safety and Health, Environment and Community policies. 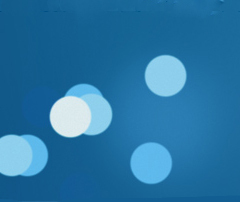 View current and historical environmental monitoring data.